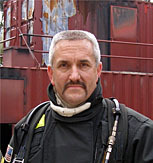 At a formal dinner on 23 January 2010, Chief Ed Hartin was recognized as an honorary member of Company 1 �Germania� of the Valdivia, Chile Fire Department. 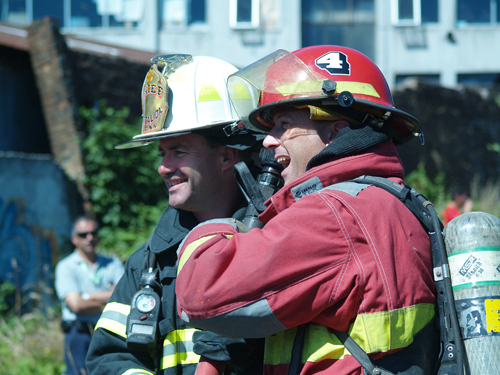 In addition, he was awarded a commendation for supporting the ongoing professional development of the members of Company 1 �Germania� of the Valdivia, Chile Fire Department and encouraging them in their efforts to share their knowledge with Chile�s fire service. 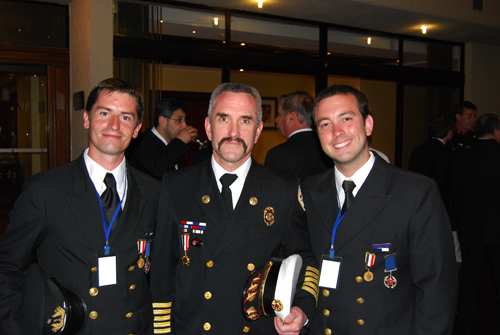 Left to Right: Teniente Juan Esteban Kunstmann, Chief Ed Hartin, Capit�n Francisco Silva V.
On 24-27 January 2007, the Company 1 �Germania� of the Valdivia, Chile Fire Department hosted the first international fire service congress to be held in South America. 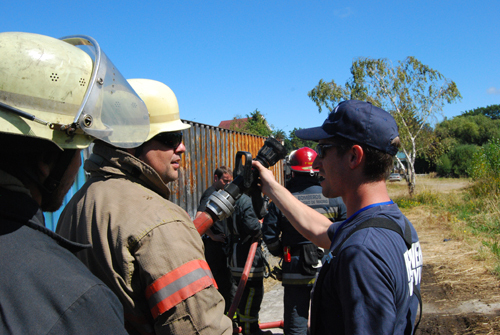 Participants included over 150 firefighters and officers from Chile, Peru, Argentina, and the United States. 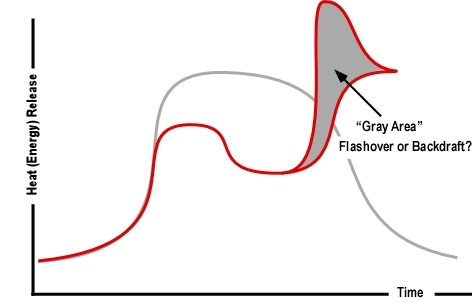 The congress provided an opportunity to participate in both classroom and hands-on workshops on a wide range of fire service topics including fire behavior, ventilation, search, rapid intervention, technical rescue, and extrication. 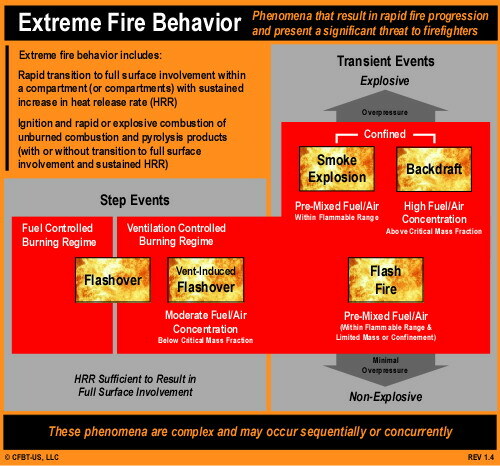 While topical areas were diverse, the congress had a substantive emphasis on compartment fire behavior with lectures presented by CFBT-US Chief Instructor Ed Hartin and Geraldo Crespo of Contraincendio in Buenos Aires, Argentina and practical training sessions conducted by Ed Hartin and Juan Esteban Kunstmann of the Valdivia Company 1 �Germania�. 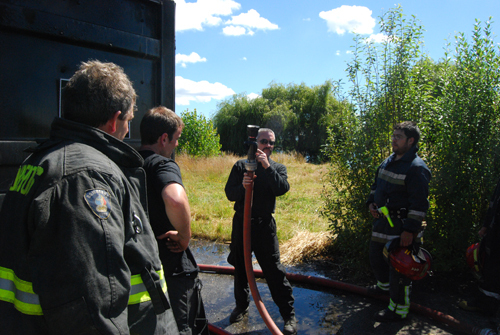 CFBT practical skills sessions were held at the Valdivia Fire Department�s training center and focused on developing basic skill in nozzle technique and understanding fire development in a compartment. Congratulations to the members of Company 1 �Germania� for their success with the first Congreso Internacional Fuego y Rescate! 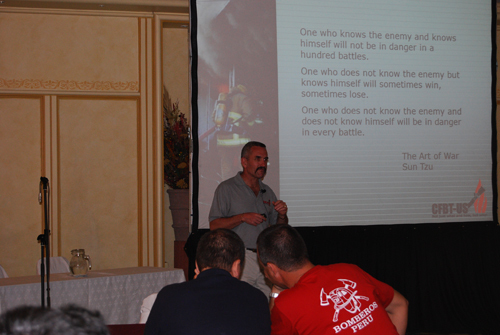 I look forward to working with these outstanding fire service professionals in their ongoing efforts to learn and share knowledge with the fire service throughout Chile, Latin America, and the World.